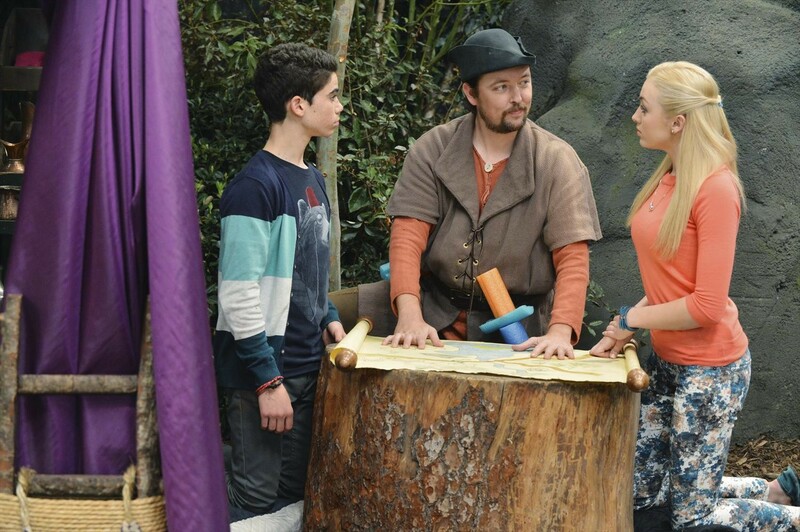 JESSIE – “Moby and SCOBY” – Jessie goes back to college and ends up in the same class as Ravi. 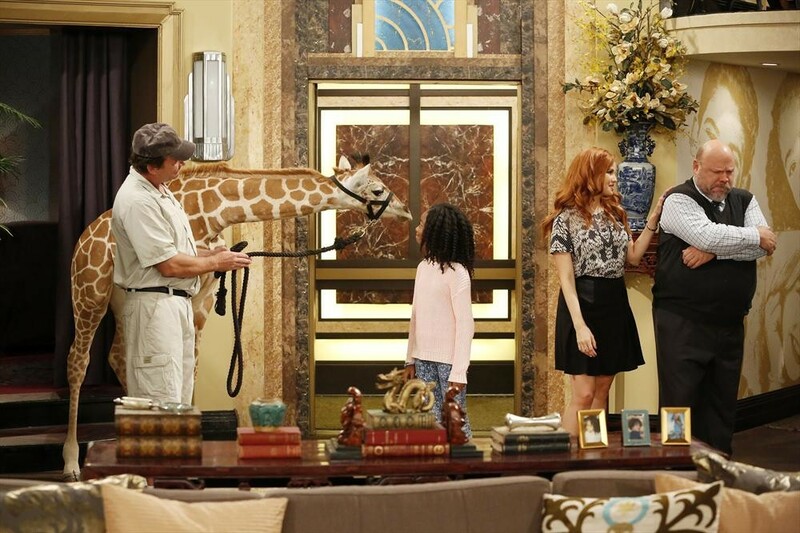 Meanwhile, Zuri brings home a baby giraffe from Africa. 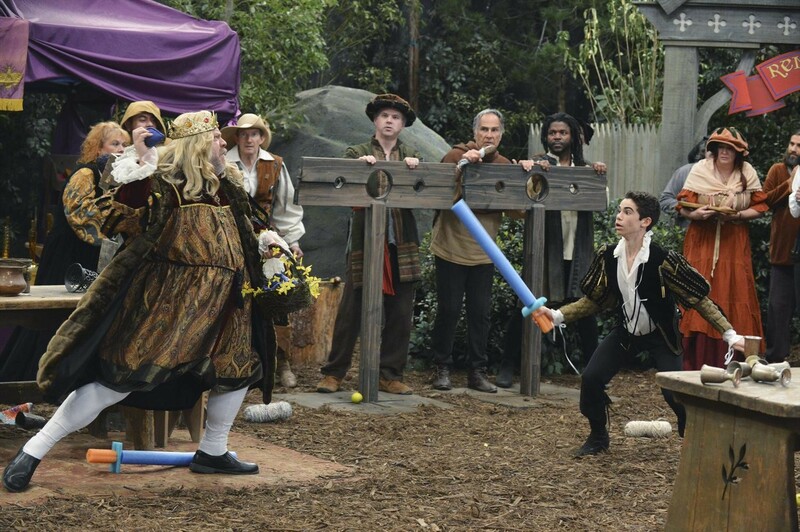 This episode of “Jessie” airs Friday, February 20 (8:30 PM – 9:00 PM ET/PT), on Disney Channel. Oh!! No!! 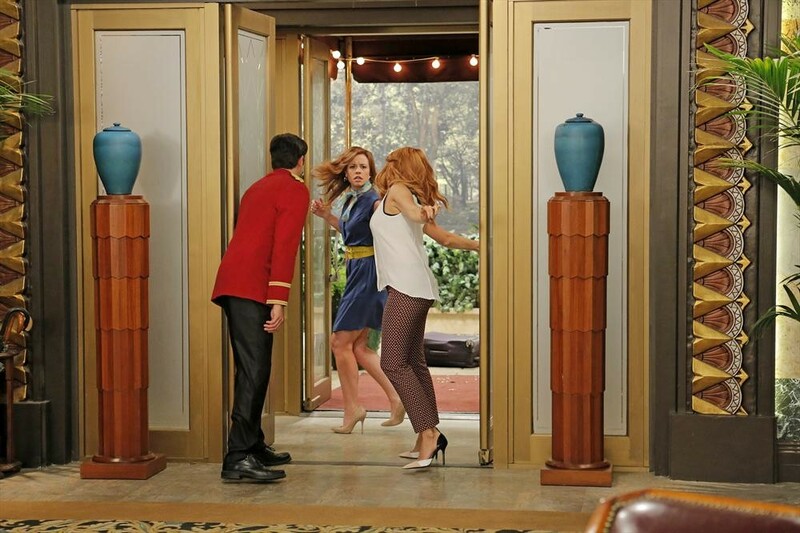 Financial Ruin Strikes The Ross Family On All New ‘Jessie’- Previews! 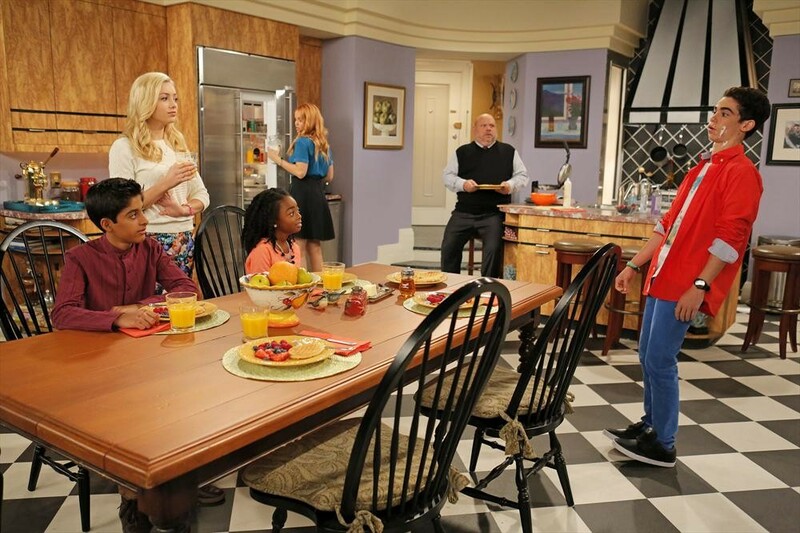 JESSIE – “Four Broke Kids” – The Ross family faces an unexpected dilemma when they find out their parents have lost all their money and must learn to live without it. 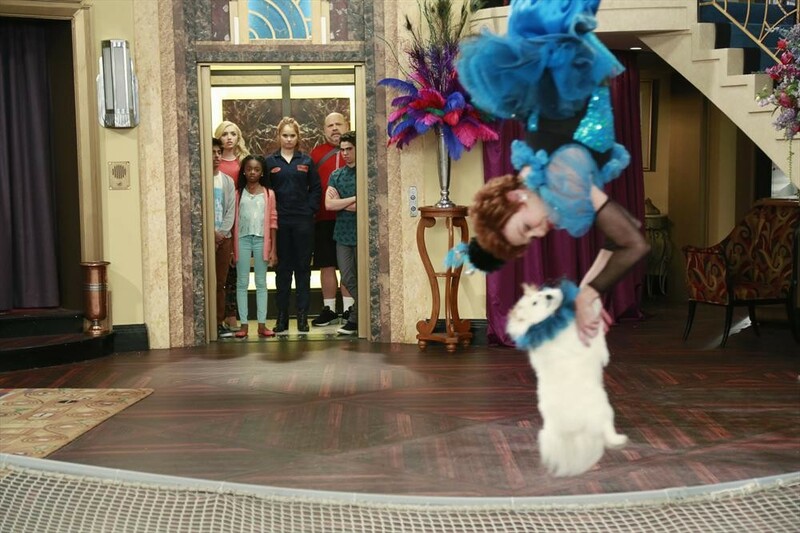 This episode of “Jessie” airs Friday, February 06 (8:00 PM – 8:30 PM ET/PT), on Disney Channel. 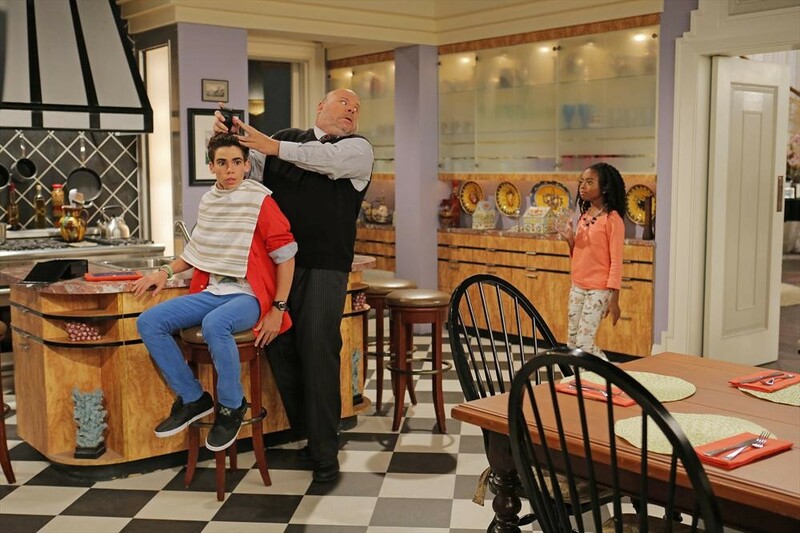 Luke Has Started Shaving On All New ‘Jessie’ — Pics + Vids!! JESSIE – “A Close Shave” – Jessie’s stepsister Darla comes to visit, and Jessie enlists Tony’s help to try to cover up the fact she didn’t go through with the wedding. Meanwhile, Luke shaves for the first time and when Bertram comes to help, things get a bit hairy. 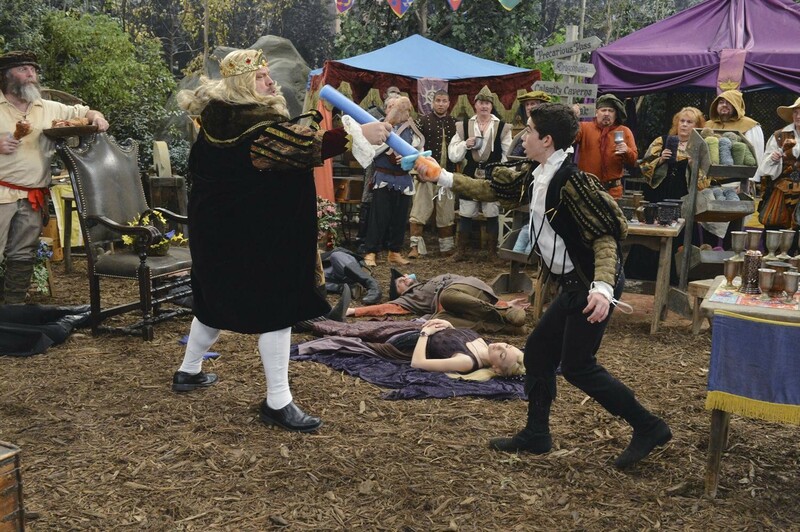 This episode of “Jessie” airs Friday, January 16 (8:00 PM – 8:30 PM ET/PT), on Disney Channel. What Does The Cast Of Disney Channel’s “Jessie” Do During Their Free Time? – Find Out Here! 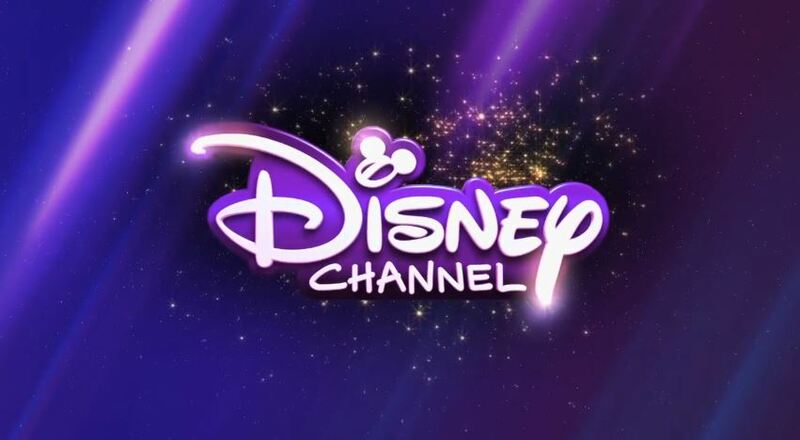 Disney Channel had some time to sit down with each cast member from Disney’s Jessie – Debby Ryan, Skai Jackson, Karan Brar, Peyton List and Cameron Boyce – to ask them what they do during their free time. Some of the answers were just what we were expecting. 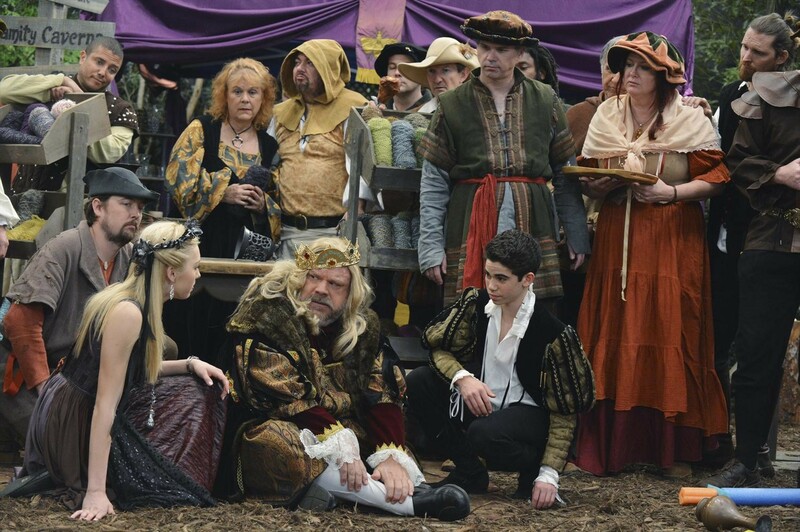 Find out what each cast member had to say by watching the video below! 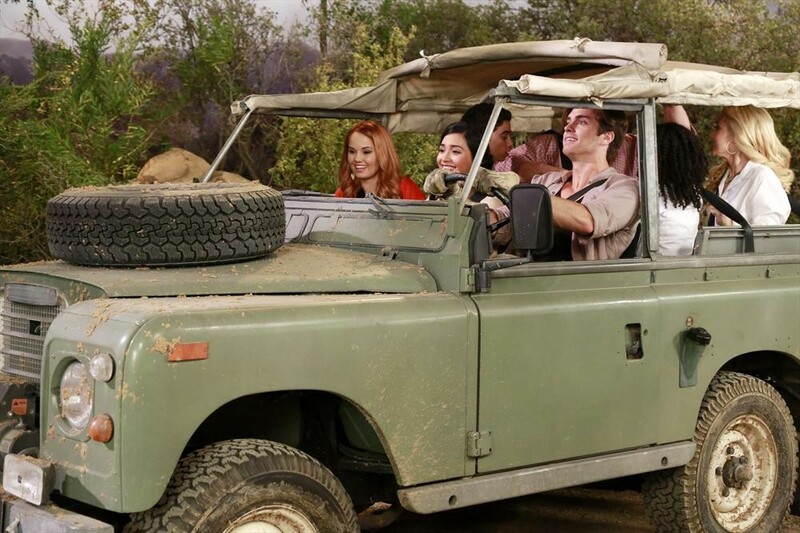 Go On Safari In The Season Premiere Of ‘Jessie’– Previews!! 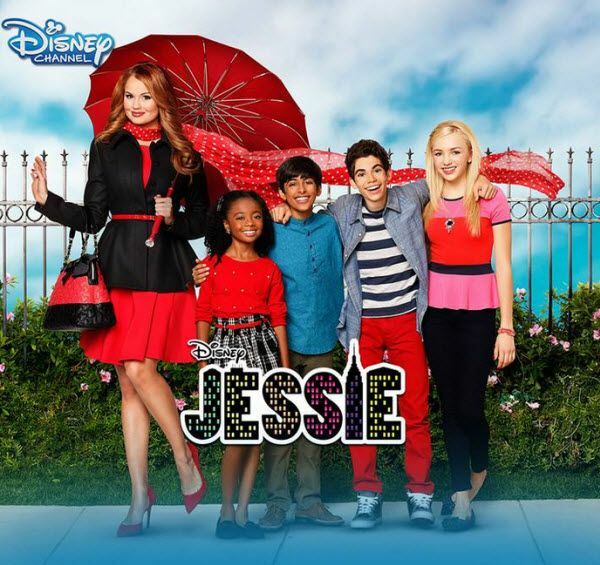 JESSIE – “But Africa Is So… Fari” – In the season four premiere, the Ross kids are convinced Jessie is headed to Africa to rekindle her relationship with ex-fiancé, Brooks. In an effort to stop her, the kids make the trip to Africa and quickly find themselves on a wild adventure. 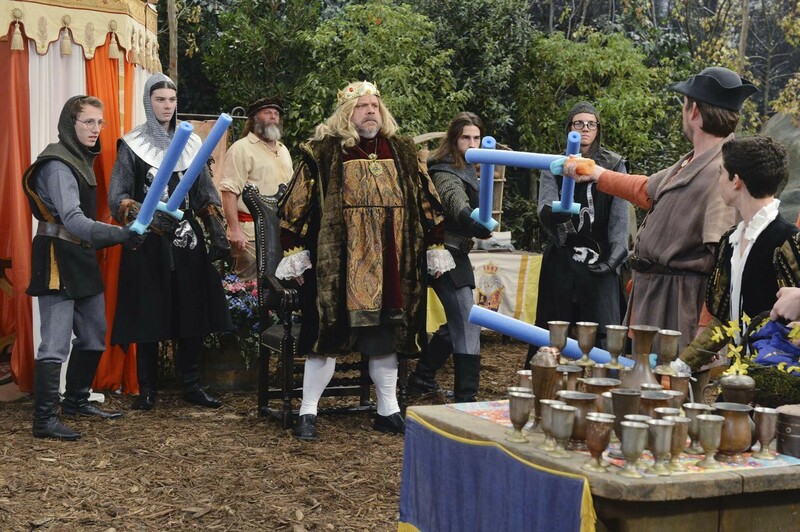 This episode of “Jessie” airs Friday, January 09 (8:00 PM – 8:30 PM ET/PT), on Disney Channel. 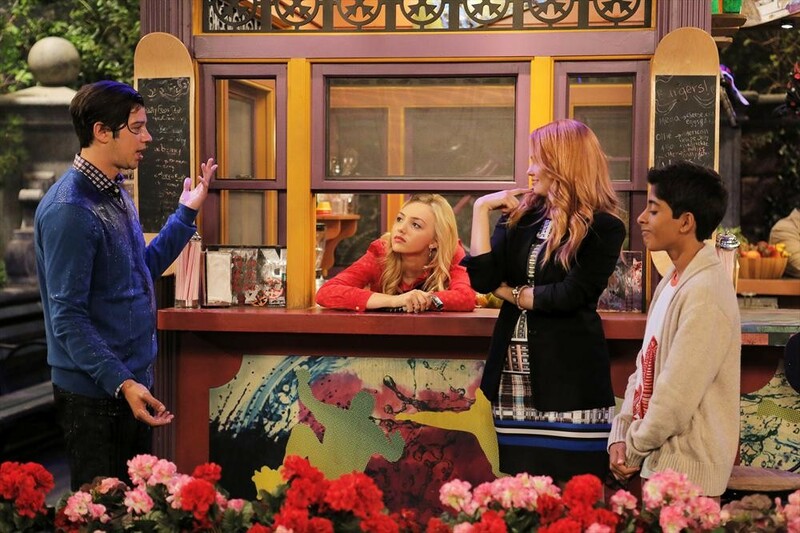 Tune In For The 1-hour ‘Jessie’/ ‘Liv And Maddie’ Crossover — Pics + Vids!! 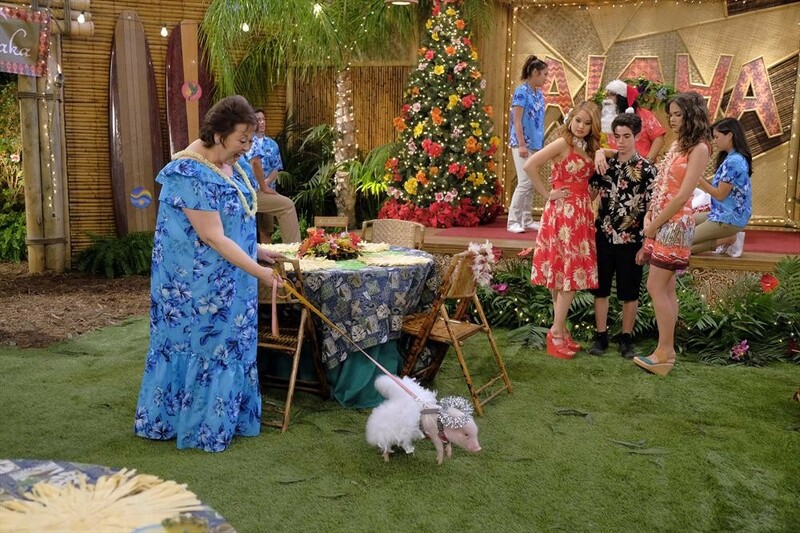 JESSIE – “Jessie’s Aloha Holidays with Parker and Joey” – In this one-hour special cross-over episode with “Liv and Maddie’s” Parker and Joey, Jessie and the Ross kids plan a tropical Christmas at the family’s Hawaiian villa where Jessie reunites with old friend and superstar, Shayelee Michaels. 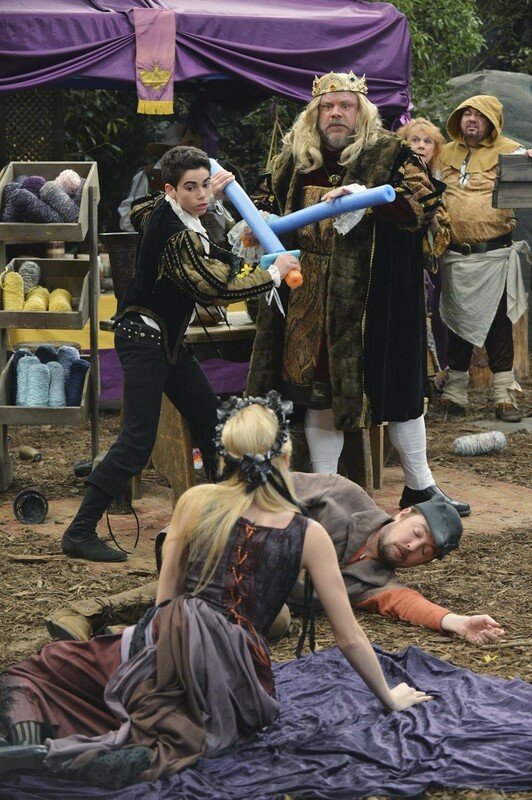 This episode of “Jessie” airs Friday, November 28 (8:00 PM – 9:00 PM ET/PT), on Disney Channel. 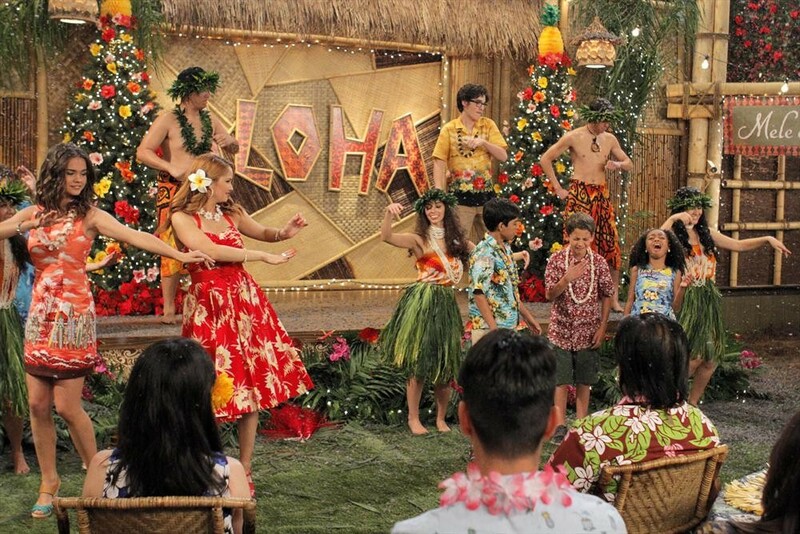 This episode also guest stars Maia Mitchell from ABC Family’s ‘The Fosters‘ and Disney Channel’s Teen Beach movies. 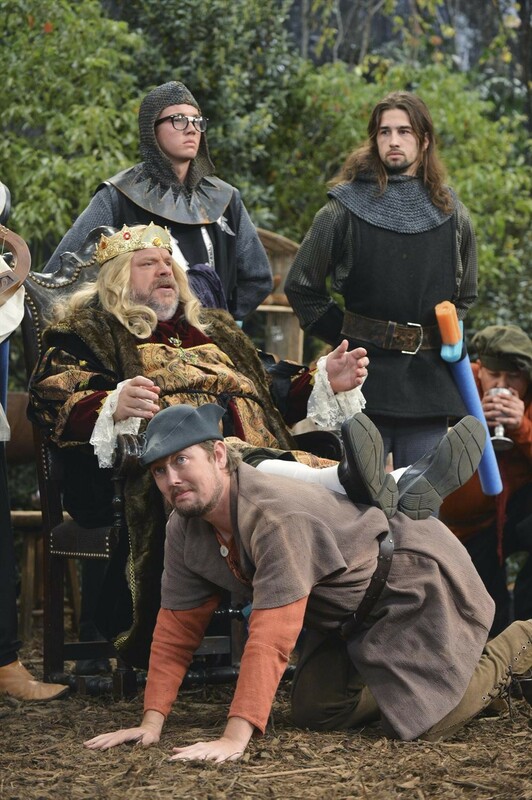 Take A Trip Back To The Renaissance On All New ‘Jessie’- Sneak Peeks!! JESSIE – “Ride to Riches” – Jessie is on a mission to get to an important audition; however, she and Ravi wind up on the “Rides to Riches” game show in which contestants can win prizes during their taxi ride. 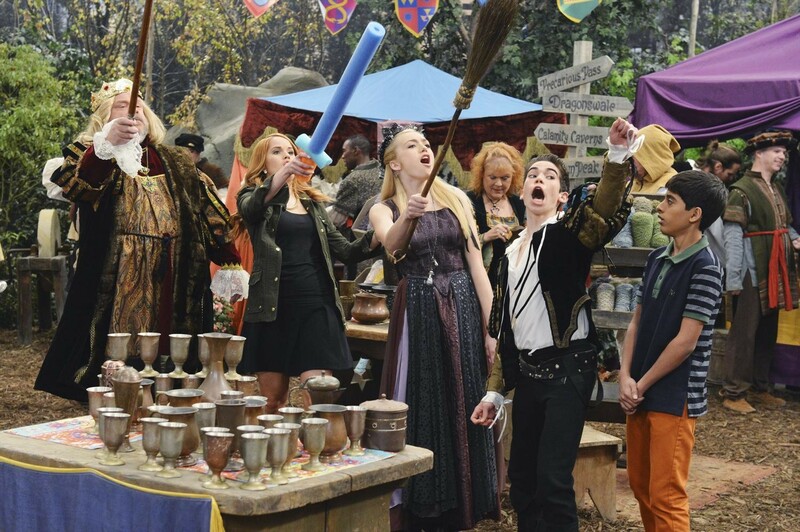 This episode of “Jessie” airs Friday, November 21 (8:30 PM – 9:00 PM ET/PT), on Disney Channel. The Cast Of Jessie Gets Animated — So Cool!! 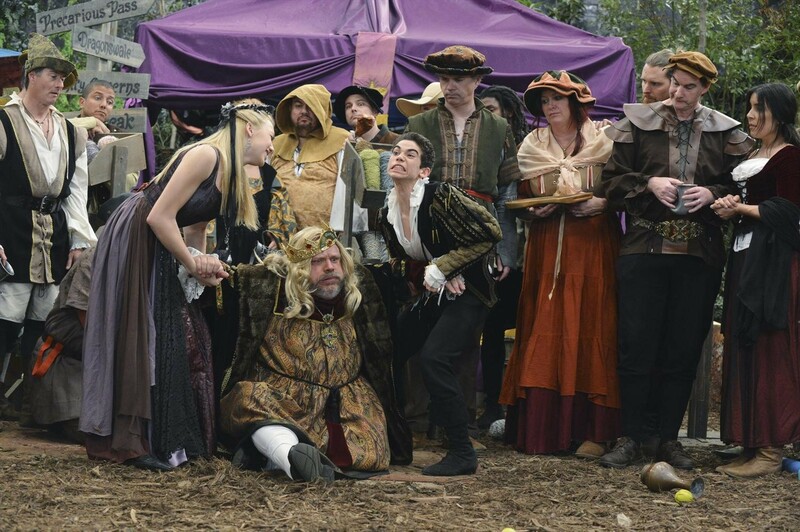 You Won’t Believe Who Jessie Has Fallen For — New Episode Previews!! JESSIE – “Between the Swoon and New York City” – Jessie hits it off with a new guy she meets in the park named Brooks, unaware that he is Ms. Chesterfield’s son. 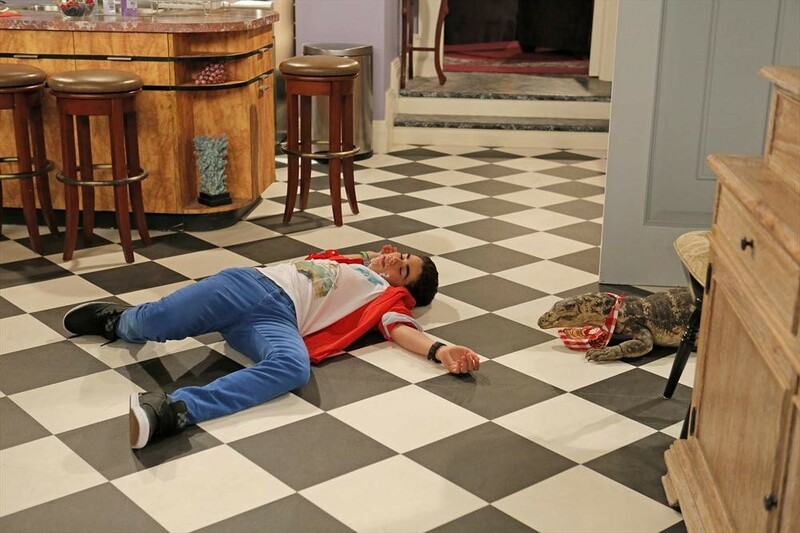 This episode of “Jessie” airs Friday, September 19 (8:00 PM – 8:30 PM ET/PT), on Disney Channel. Sabrina Carpenter, China McClain & More Featured In Disney’s ‘I Am A Princess’ Promo! Be sure to check out the promo by watching it in the video below and let us know what you think by commenting!